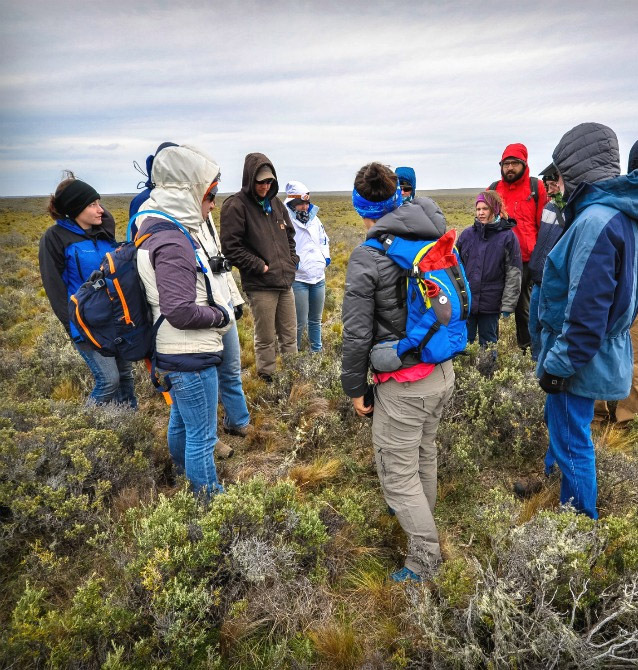 Learn to collaborate across continents and explore commonalities and differences between the complex ecosystem-environment issues in Patagonia and Wyoming. In ENR 4890/5890 Sustaining Temperate Drylands: Wyoming & Patagonia, students will be provided with a place-based and ecosystem approach to understanding natural resource management in Chilean Patagonia with an emphasis on the dominant land-management activity – grazing by domestic sheep. As an initial reference point students will learn about Wyoming rangelands and their management, with two field excursions to local sheep ranches. 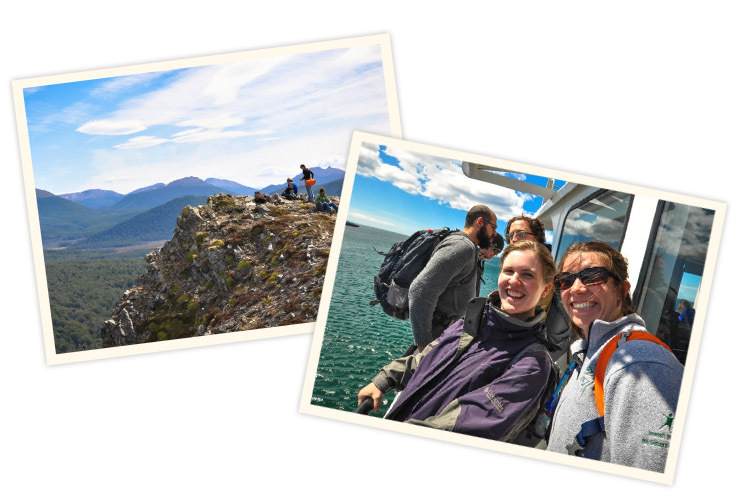 Students will then travel to Punta Arenas, Chile for 10 days in January to gain hands-on experience in Chilean range management techniques by working with local ranchers in Patagonia and Tierra del Fuego. Students will also visit colonies of Magellanic and King penguins. The course requires complete student involvement in all aspects of the program for the full duration of the course. Field components of the course will involve camping, inclement weather conditions, working with domestic animals, long hours in a vehicle, and hiking. We ask all applicants to be aware that this course involves fieldwork and the inherent potential dangers.